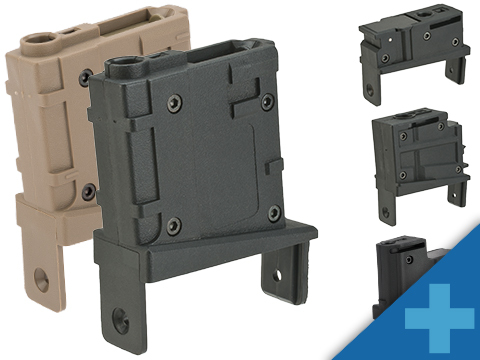 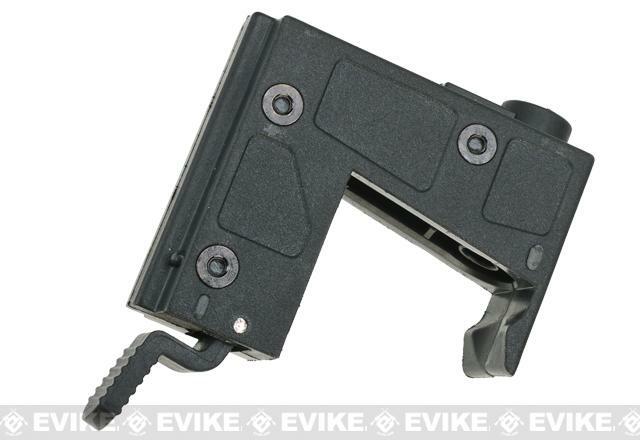 Love the look, feel and functionality of the adapter, GET ONE TODAY! 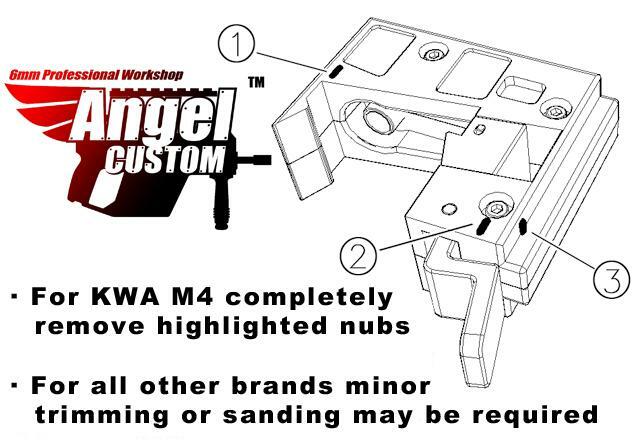 "Fits my Lancer Tactical KAC PDW with no wiggle. 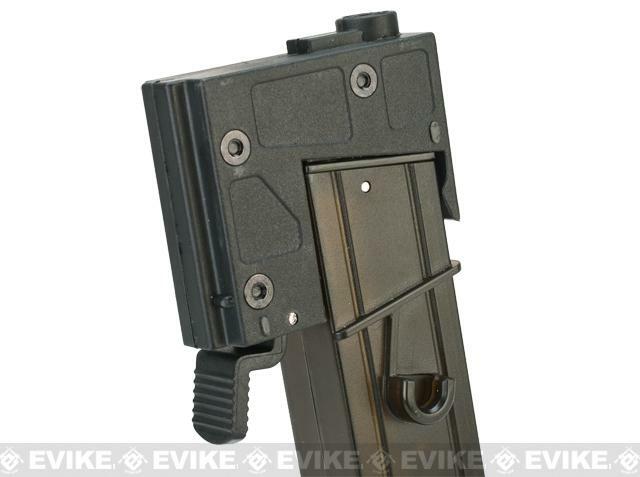 Affirmative *click* with metal mags, not with plastic mags though. 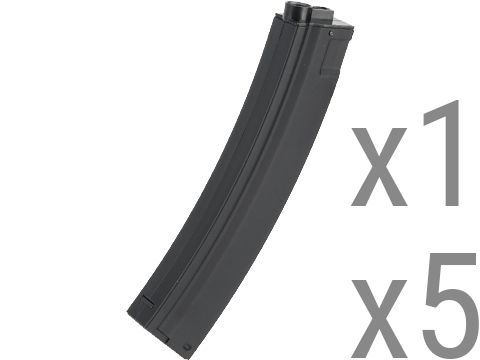 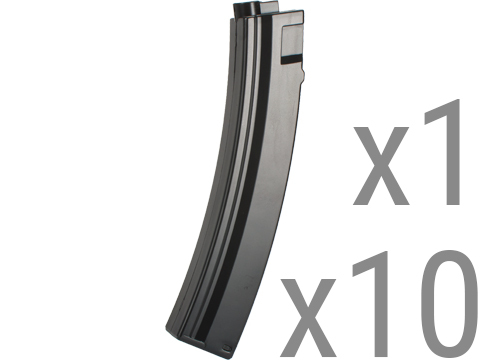 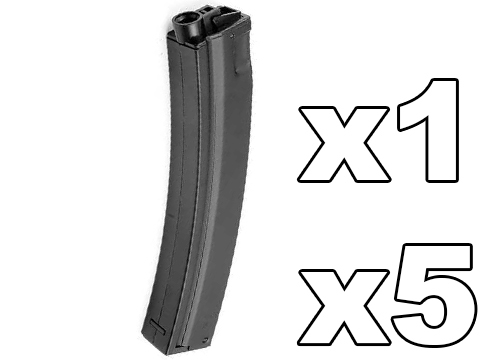 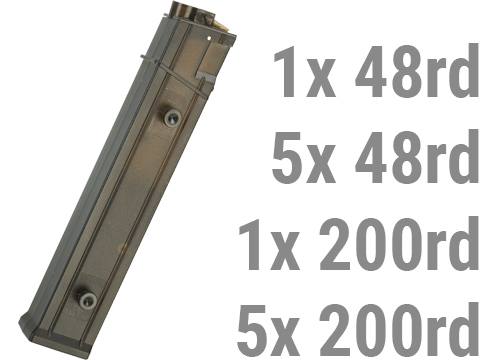 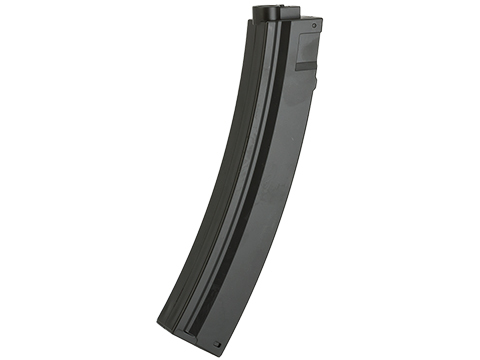 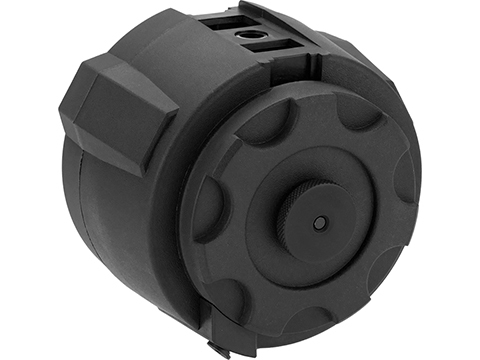 Be prepared to lose about the last 15 BBs at the end of each mag because they don't all get pushed up through the mechanism into the hop-up unit. 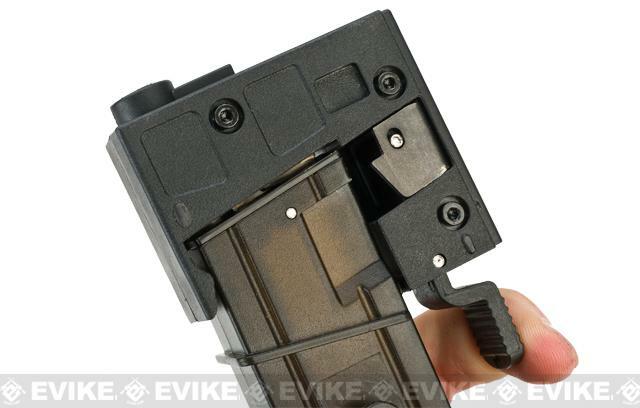 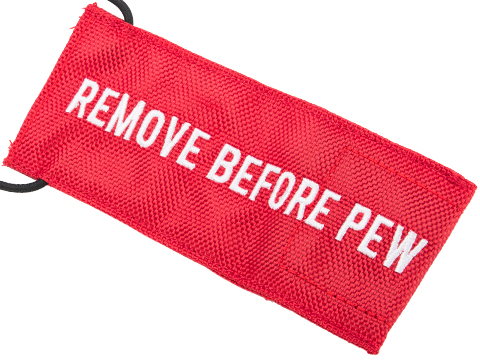 Gives your gun an interesting look if you want switch it up. 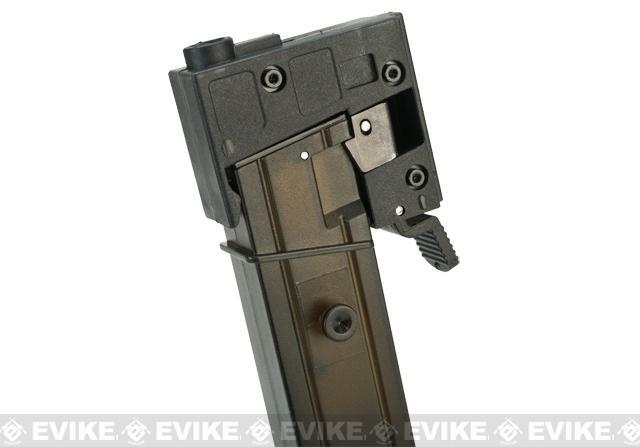 However, sometimes adapter will be very stiff when you use it, I have three of AP10 adapters and one of them is not usable at all for most of my guns because of its thickness. 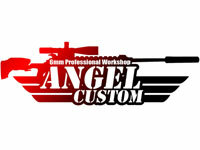 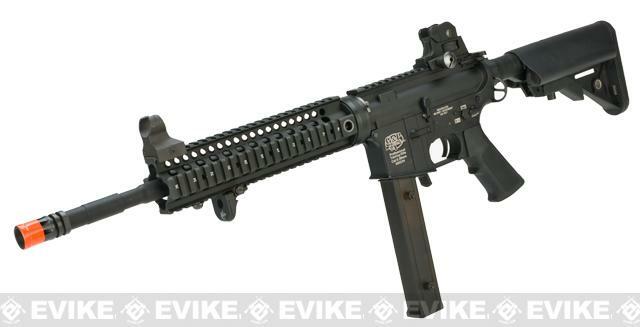 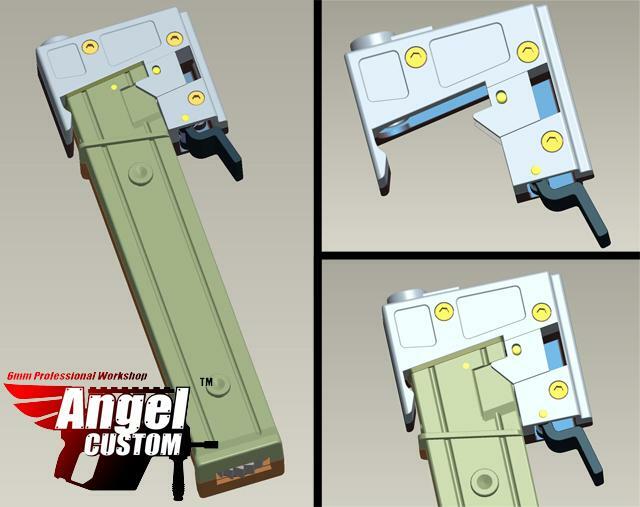 Discuss about Angel Custom AP10 9mm Airsoft AEG M4 M16 to MP5 Adapter Conversion Kit (Package: Converter Only) with your friends and fellow Evike.com shoppers!